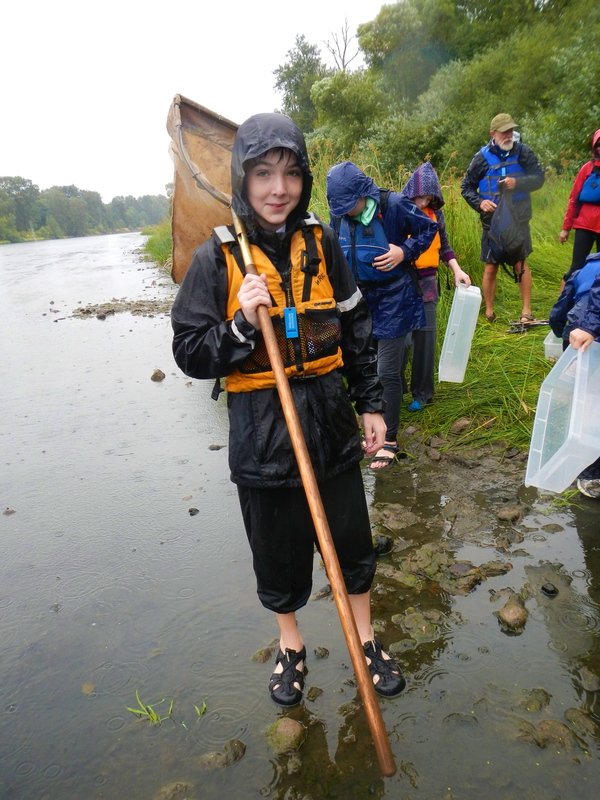 This program is designed to inspire life-long passions about rivers and watersheds by teaching water recreation and stream ecosystem skills in an environment that promotes learning and curiosity. 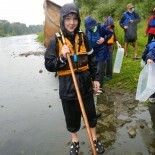 The three-day program focuses on the science and joy of immersion in local streams to provide the next generation with the knowledge, concern and skills necessary to affect community watershed issues. 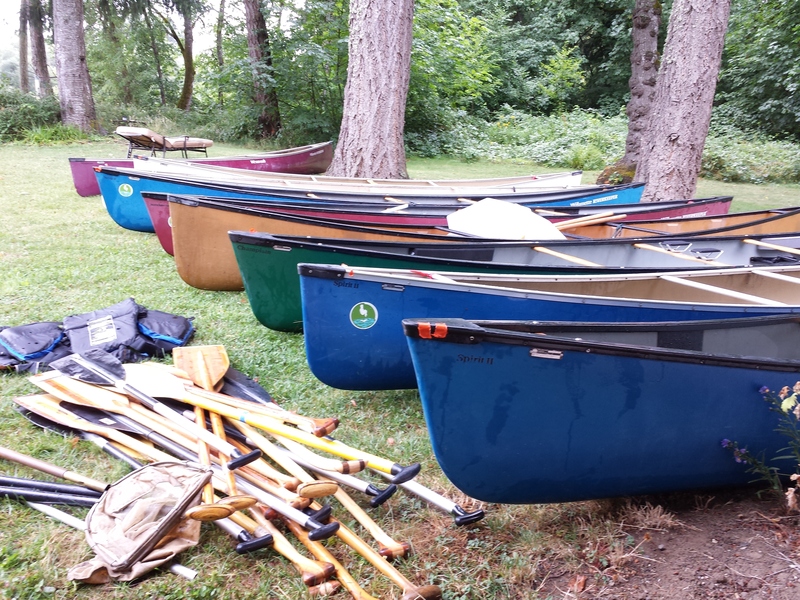 River restoration in the Willamette has been focused primarily on its tributaries. 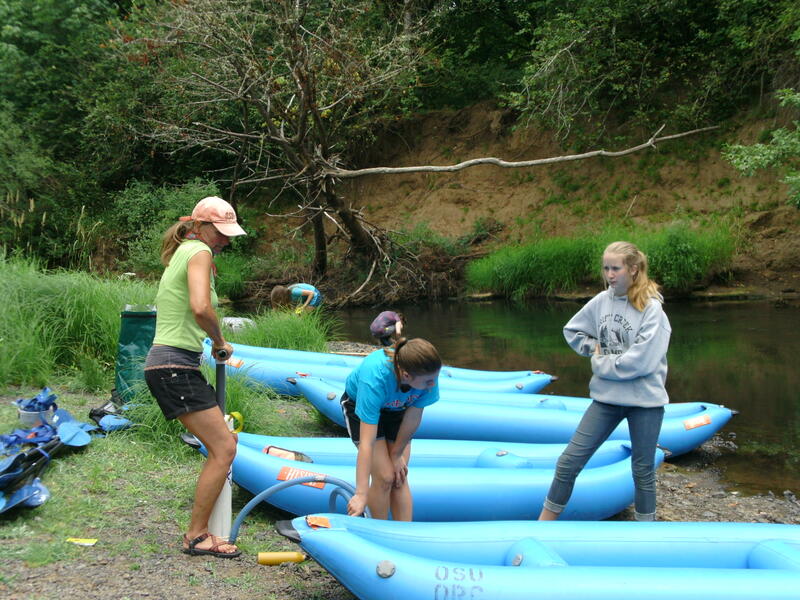 This program serves as a model to expand youths’ understanding of river systems, linking tributaries to the Willamette. 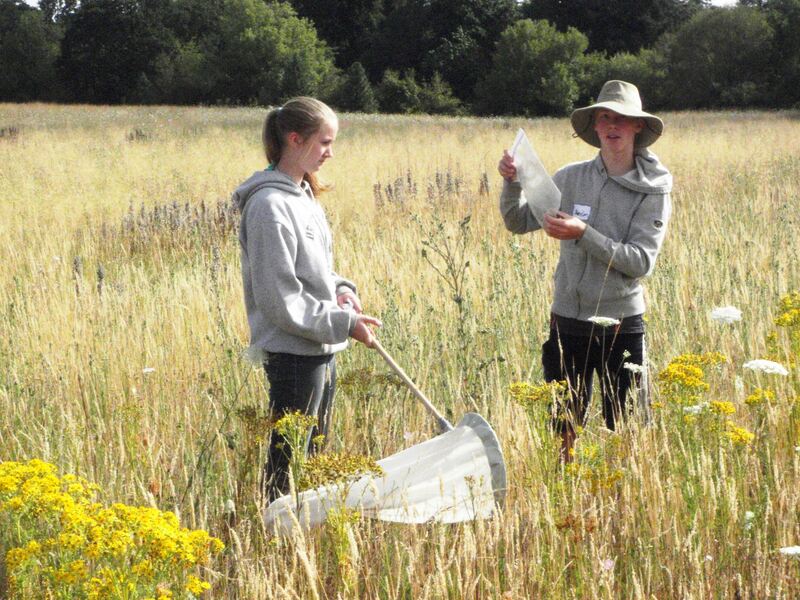 The 3-day camp begins on a tributary to Marys River, introducing kids to stream snorkeling and aquatic insect (macroinvertebrate) surveys. 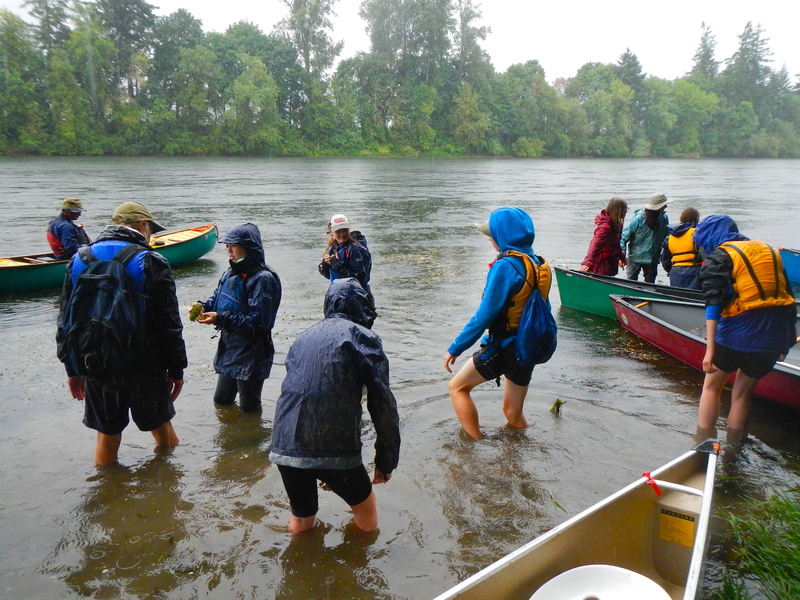 The second day takes place on the Marys River itself — campers learn about the Kalapuya use of native plants,sample and compare aquatic and terrestrial insects, then paddle downstream. 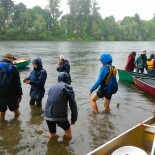 Day three takes place on the Willamette River. 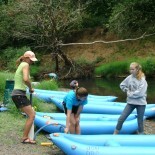 Willamette Riverkeeper teaches canoeing technique, boating safety and river etiquette before campers head downstream. The focus of Willamette day is fish, wildlife and land use practices. The camp culminates with a riverside barbecue. 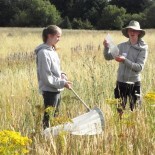 Camp leaders Jeff Mitchell and Kathleen Westly were supported by local experts Steve Trask (BioSurveys LLC), Larkin Gunther (Institute for Applied Ecology), Mark Taratoot (City of Corvallis) and others. Partners and funders include Willamette Habitat Restoration Fund, Willamette Riverkeeper, Trust Management Services, and Eugene Skin Divers Shop.